Our Personal Trainers have been selected not just for their qualifications in the field but for their passionate and enthusiastic personalities. Personal training to reach your goals is about putting in hard work but it doesn't mean you can't have fun at the same time! Caroline is the creator of The Saint Trainer and strives to help clients 'raise themselves up' to be healthier than they imagined they could be in both in body in mind. Although Caroline speaks both English and French she has focused her attention on the expatriate community of Paris after realising that there was a real need for native English speaking trainers in the city, particularly women. It became clear to her that expatriates moving to France felt nervous about reaching out to native French trainers and also benefited greatly from meeting up with somebody they felt completely at ease to speak with who could really understand their individual hopes and needs based on the shared experience of relocating and an empathetic personality. Caroline now considers many of her clients as friends and feels that she bonds easily with just about any type of person. She stays in touch with all her clients even after they have left Paris and continues to follow their progress and support them. "When starting fitness (and training in general), something just clicked- I realised my worth! What I have found in it was a new, and powerful confidence. I acquired a self-discipline, physical and mental resistance, desire, and a capacity to push myself without giving up what I set out to achieve. It made me want to share my experience about what fitness did for me and so I made it my job I made it my job!" 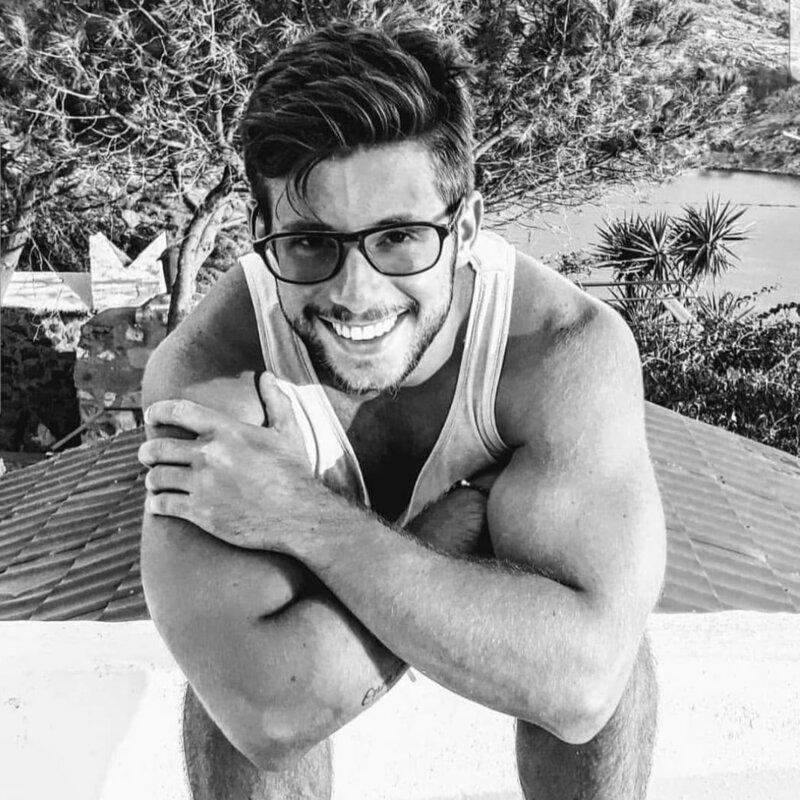 After qualifying (with Caroline) at Train Fitness, London, as a level 4 Personal Trainer, Ugo began his career training people in London for 3 years before moving to home to Paris where he is currently based. "Fitness to me is an integrated concept of the body and the mind. The body becomes harder, stronger, agile and aware whilst enhancing your inner strength and mental health simultaneously. It is almost spiritual to me. It is a way to “meet yourself”, to get to know who you are and realise your full potential. It is also a great way to release the daily stresses of life, and to refocus. We can learn so much about ourselves once we step out of our comfort zone. This is where the magic happens." "The training style I propose will depend on your fitness levels and goals, I am experienced in training beginners hoping to improve general health and fitness as well as experienced athletes who need a more niche style of training. I enjoy mixing athletic and functional training to ensure my clients are building muscle, strength and performing to their full potential. All this in a fun and dynamic atmosphere, I will definitely push yourself but I also want you to have a good time!" 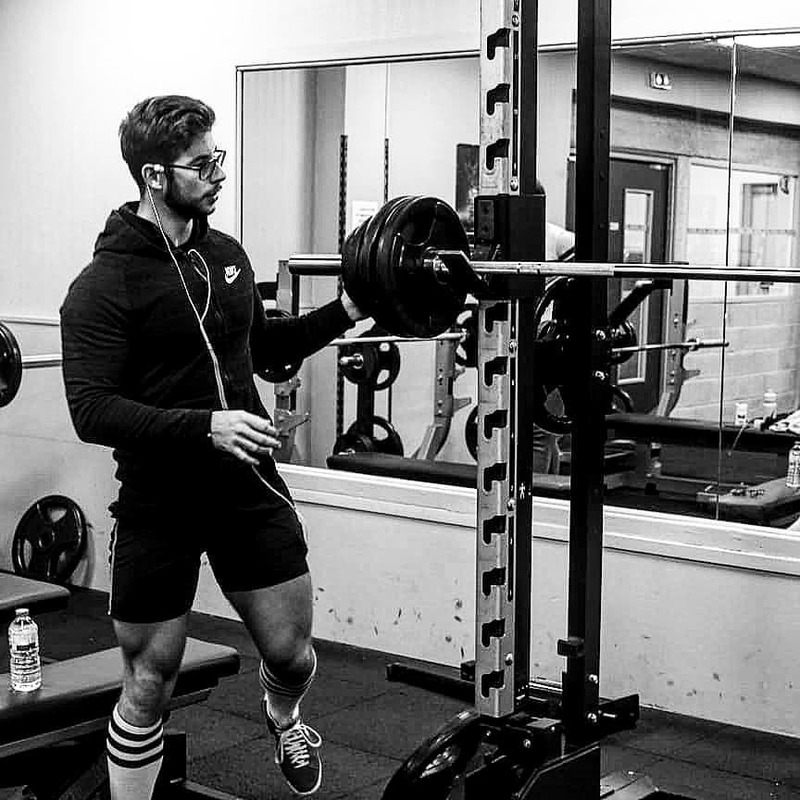 "If you would like to train in a gym for more specific training or just learn weight lifting and its benefits, two gyms on the border of Paris can welcome you, one in Charenton, and the other one in Vincennes." After intensive training at one of the best martial arts academies in Montreal, Edwige specialized in High Intensity Fractional Training (HIIT) and Combat Sport (English Boxing and Muay Thai). 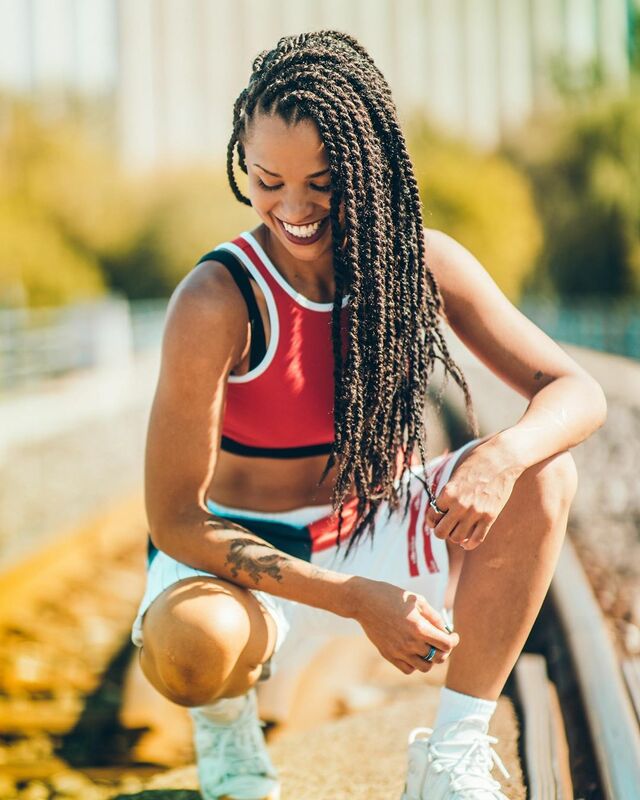 She is passionate about these two disciplines and loves creating effective, optimal, innovative, fun and accessible training programs for everyone. Now back in Paris, her good mood and her boundless energy will encourage you to give the best of yourself to achieve all your goals!